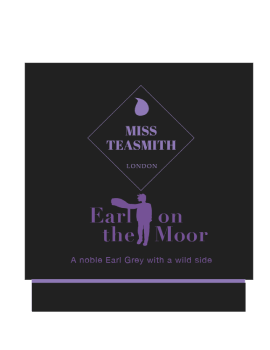 Welcome to Miss TeaSmith's World! Tea with bold and intriguing flavours, with Sri Lankan flair. 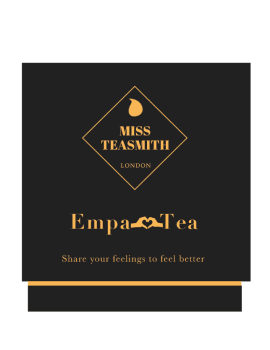 Miss TeaSmith’s blends have fusion and culture at the very heart of them.  With a love of the old, and a respect for the unique, Miss TeaSmith will invite you to question the norm, and bring Sri Lankan soul to your modern palate. Old habits die hard, so why not just embellish them? We believe that even your everyday cup of tea should be special. Whether enjoying on your own, or with those you treasure (or loathe, it happens..), each cup should be an oasis of self-indulgence and serenity. Made lovingly with style and care, our range was created to make an occasion of the ritual of making and sharing tea. Into a world of good tea paired with great food.